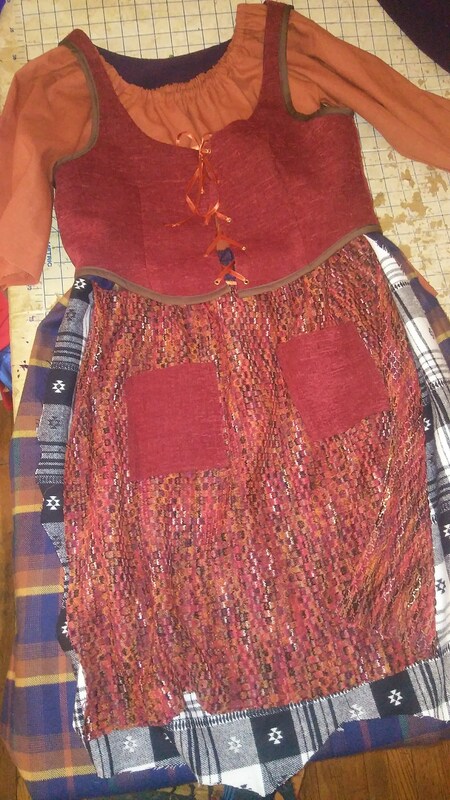 This listing is for KIDS costumes, custom listing. 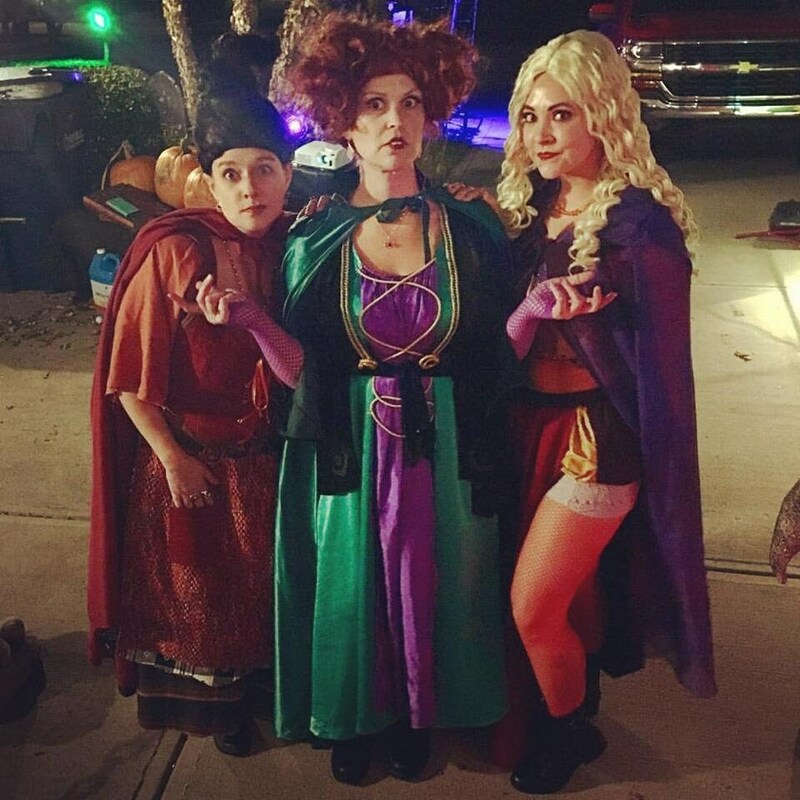 Hocus Pocus movie replica costumes, made to order in your size and measurements! 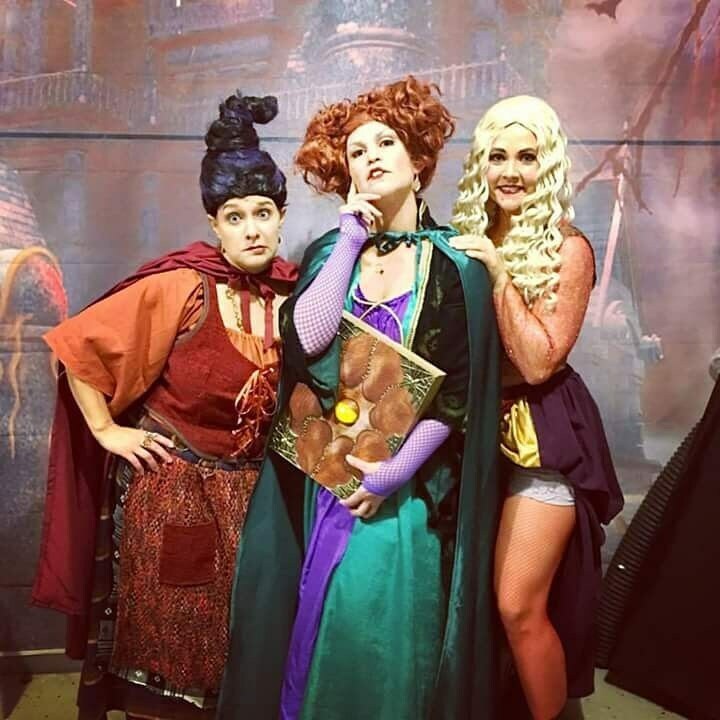 Available as individual costumes, or get all 3 to dress up like your favorite Sanderson witches. 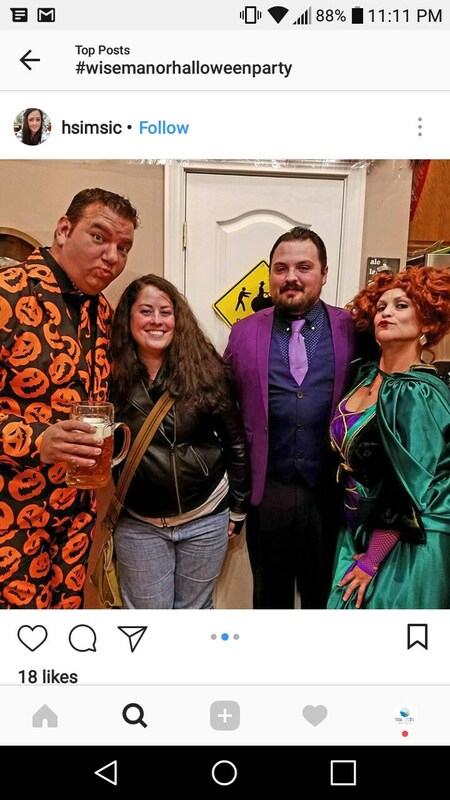 Costumes include clothing, capes can be purchased separately. 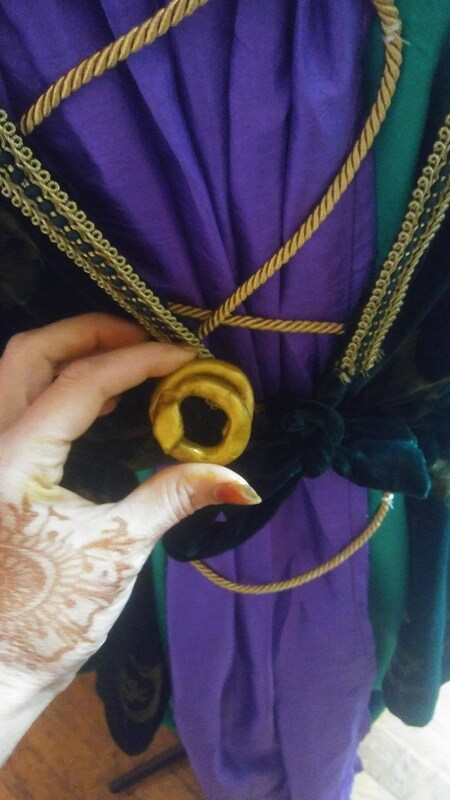 When you make your purchase, I’ll let you know what specific measurements I need to make your costume sized for you! 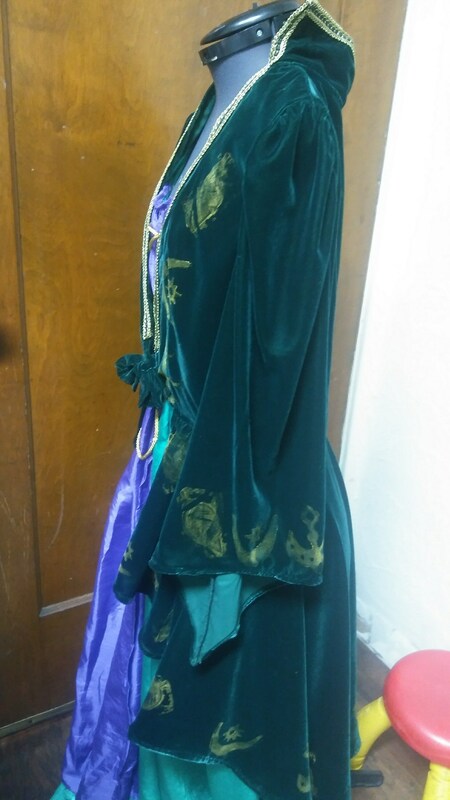 Winifred Sanderson costume includes velvet jacket, dress. Cape available separately. 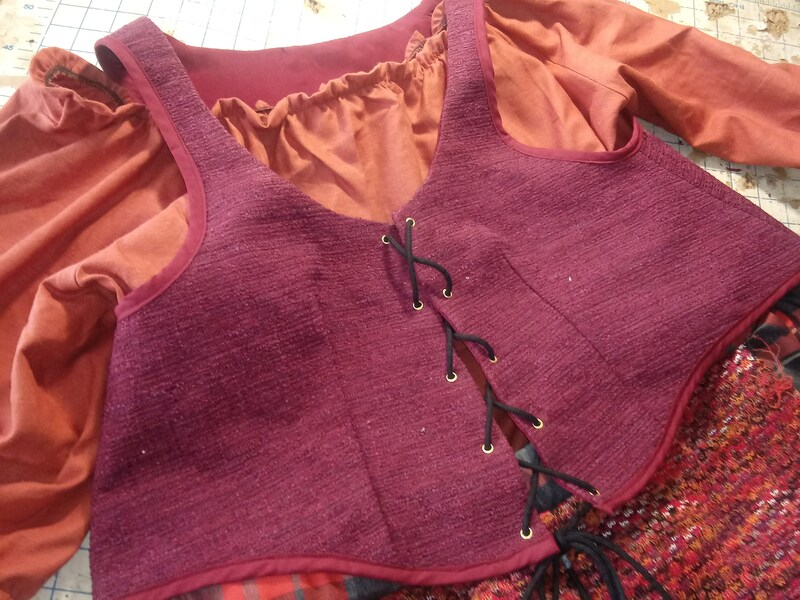 Mary Sanderson costume includes skirt, corset and undershirt. Cape available separately. 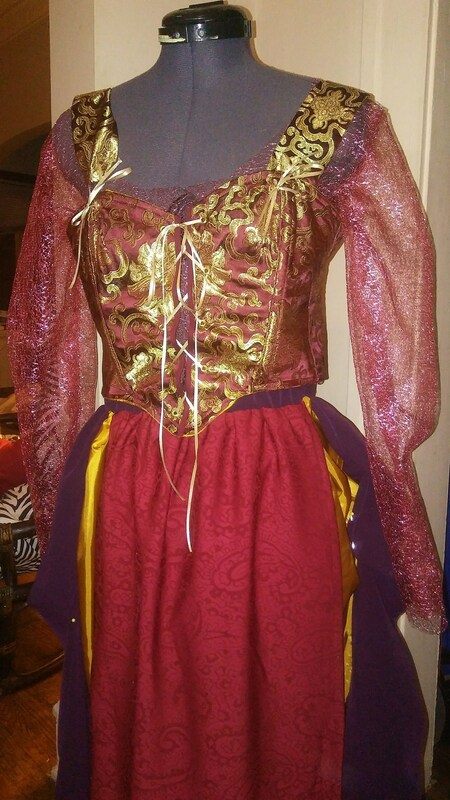 Sarah Sanderson costume includes undershirt, corset and skirt. 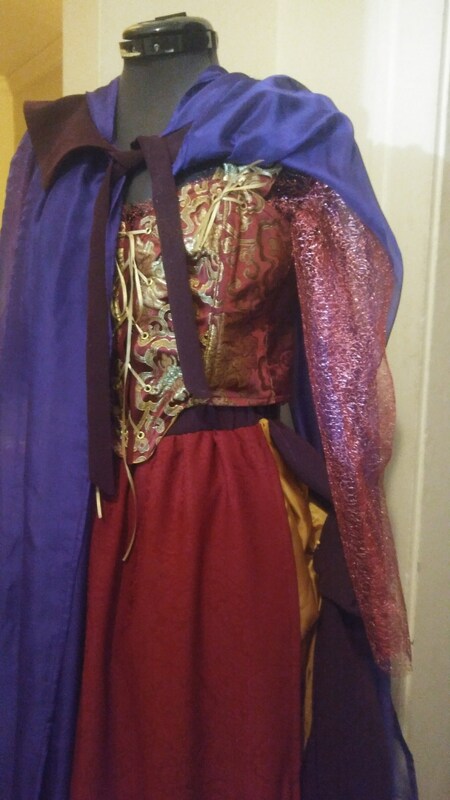 Cape available separately. 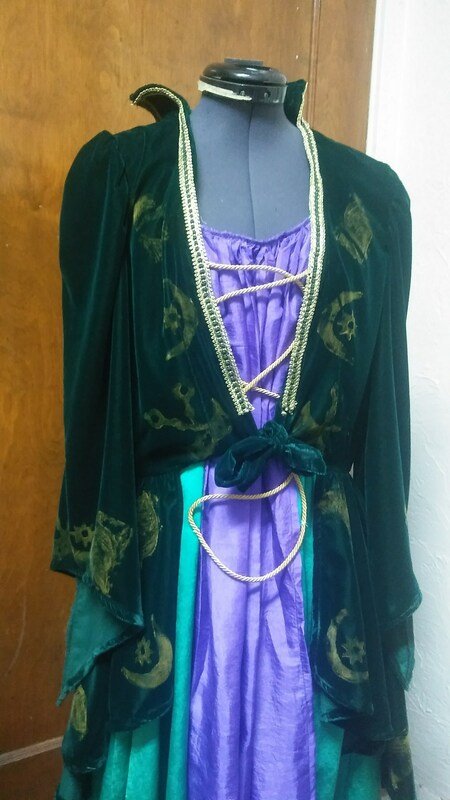 Perfect for my daughter’s Hocus Pocus party. Great quality and we got it fast!